CyberHound will be a major exhibitor at EduTECH 2017. EduTECH is an annual event where the entire education and training sector gather together to learn, debate, exchange ideas and be inspired. CyberHound will be at stand 217 this time, with our team of recognised technology experts and entrepreneurs. Our Head of Products, Adam Smith, will be doing 3 keynote presentations during the Break Out Session for k-12 Ed Leaders Congress on Thursday 8 June from 2pm. 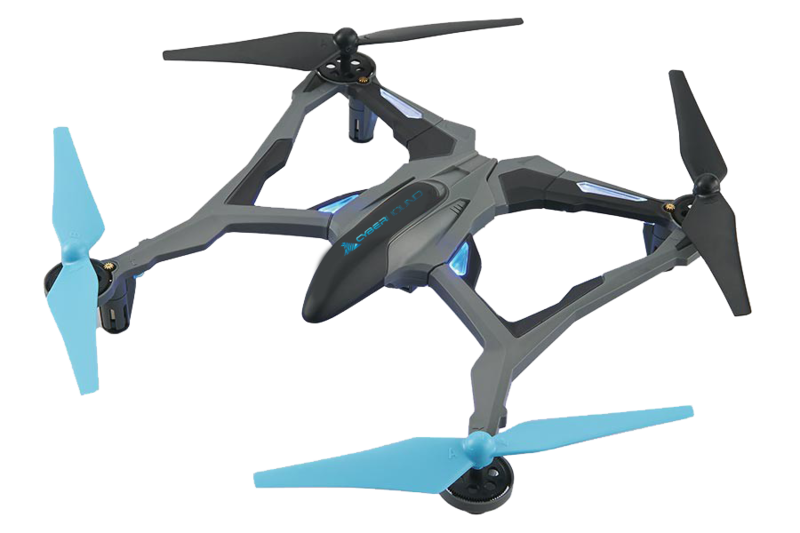 Come see us at at Stand 217 during the Exhibition to find out how you can win 1 of 2 Dromida UAV Quadcopters! Find out more about EduTECH 2017 here.